On Saturday, May 11th, Heage Windmill will for the first time host a sheep shearing demonstration. 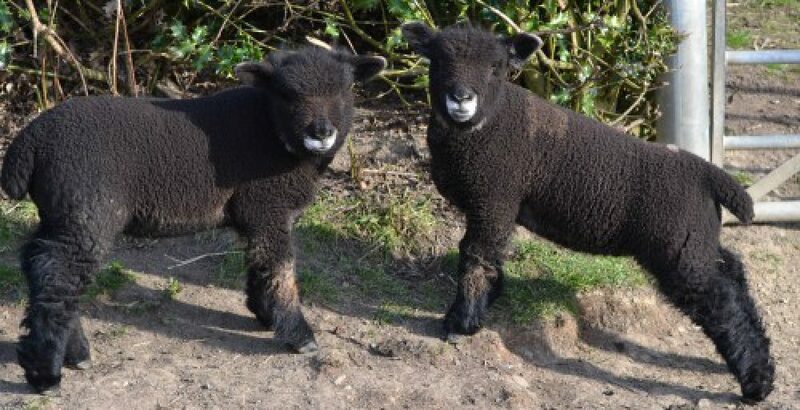 Debbie Bostock, who looks after High Edge Flock, will be bringing some Coloured Ryelands, a native breed of sheep, originating in Herefordshire. She has 7 breeding ewes this year, from which she has 12 lambs, 3 shearling ewes (which will be bred from next autumn) and one ram. The adult sheep will be sheared by Philip Fisher during the day on 11th May and the lambs will be with their mothers in the pens. 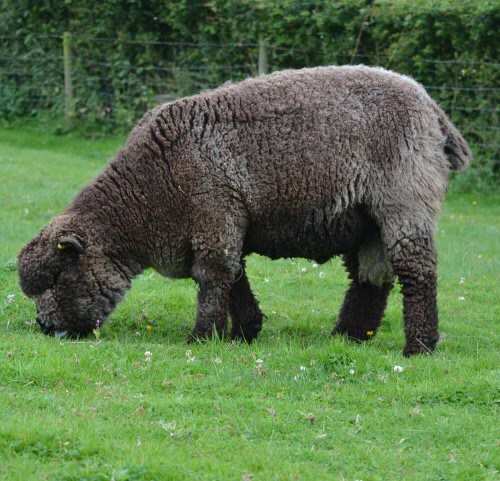 Philip Fisher is a young man with a rare ability to shear sheep well, either with electric shears or by hand. He may do both during the day. His parents and sister will also come. They both assist Philip, but also hand-spin and knit and they will have some articles for sale. They are hoping to go from shearing to finished product during the day! This entry was posted in Uncategorized and tagged Ewes, Heage Windmill, Lambs, The Singing Shearer by Debbie. Bookmark the permalink.